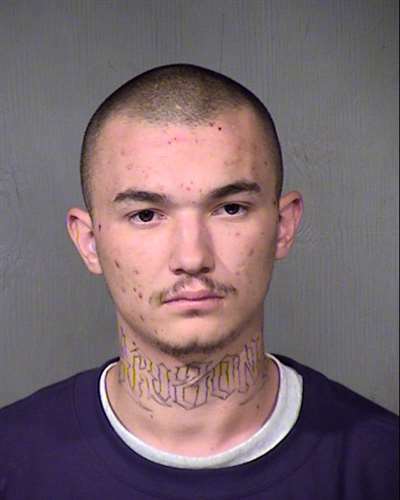 Daniel "Sleepy" Martinez is wanted in connection with an armed robbery. He is a documented member of the "Lado 13" criminal street gang, and is considered armed and extremely dangerous. A reward is available for information leading directly to Martinez's arrest. You may remain anonymous. Law enforcement agencies: Contact Deputy U.S. Marshal Frederick Freeman prior to arrest.